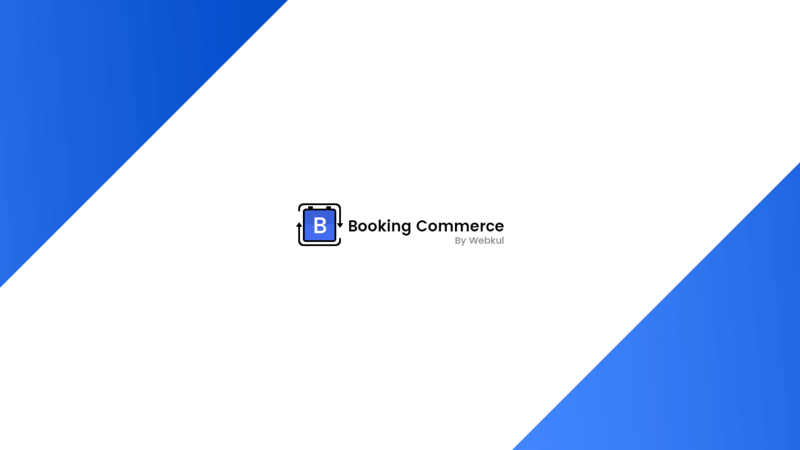 If you are an enterprise or organization that deals in multiple professional activities which provide services on an hourly basis, you can easily create a list of professions on the booking page. On the collection listing page, you can even advertise about any particular product like discount coupons or make an announcement as needed to be delivered to your customers. Create a separate category in your collection list to highlight various services you are offering in a particular category. 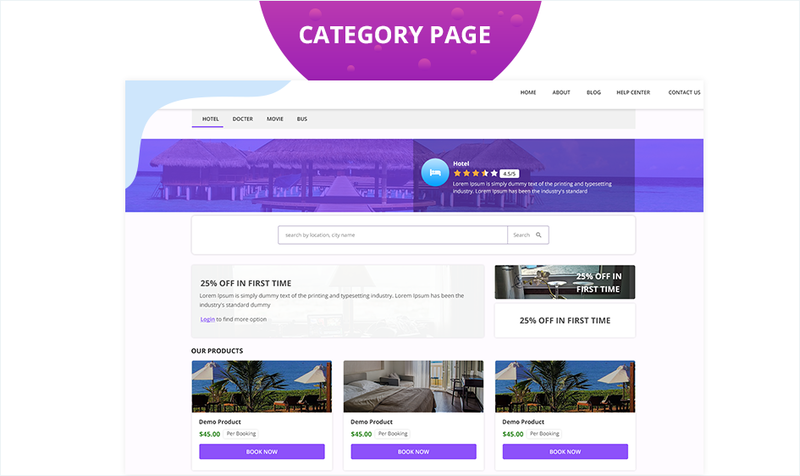 By creating separate categories, the user browsing experience is vastly improved as it gives them the proper direction of the services and allows them to see booking products of the services as needed by them. 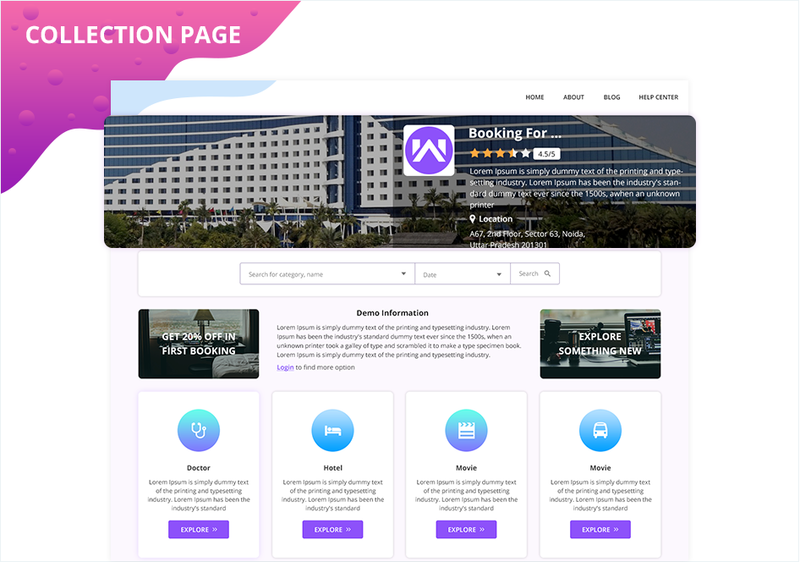 The product page gives a detailed description of the booking product as created by the owner along with the location and pricing. 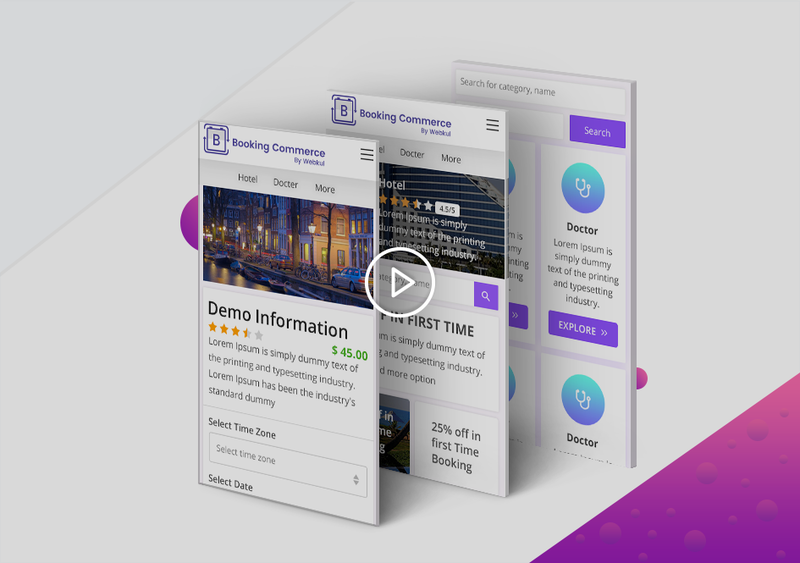 It gives you an idea of what product you are booking and what’s all included in the booking product like facilities provided and location of the service provided. You can even select the date and book the product as per your convenience. Let the voice of your customers be heard of your services and execute your go-to marketing strategy. Customer feedbacks play a major role in promoting your products and services among other customers as it generates a sense of trust amongst themselves. The mouth to mouth marketing still one of the prominent marketing methods that promote your products amongst the masses without spending a single penny.